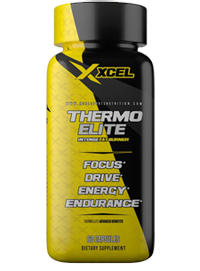 Xcel Sports Nutrition Kranked 35 Servings (DMAA), Still In Stock!! Xcel Sports Nutrition Mentis 30sv, BOGO Available! !